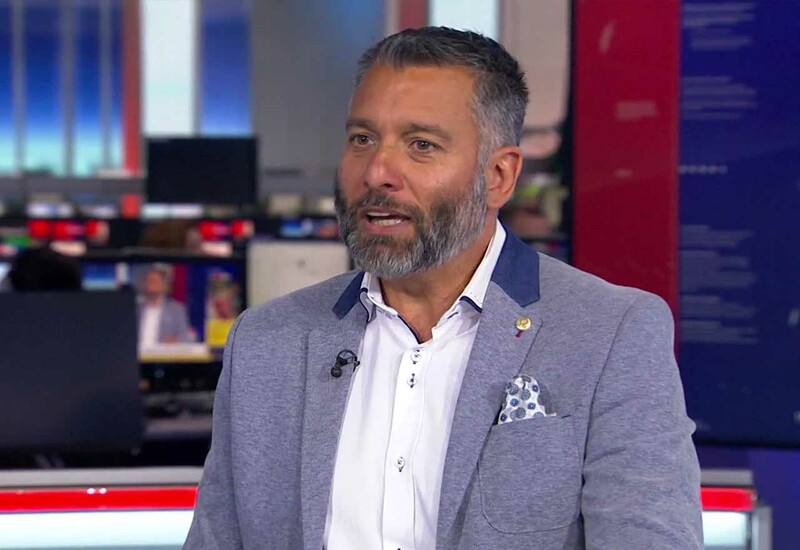 Everyone’s favourite Spanish journalist Guillem Balague has revealed his belief that Eden Hazard already has an agreement in place with Real Madrid. With every report which surfaces claiming that Hazard is a step closer to the Santiago Bernabeu, we become that little bit more resigned to losing him. Hazard is adored by the club, the players and the fans, which is why it’s such a shame that this seemingly perfect relationship appears to be coming to an end. Of course, the club will fight in order to keep him, with a lucrative contract offer surely on the table by now, but it appears as though it may already be too late. That’s if you believe a word that comes out of Balague’s mouth, which is something we struggle with. He told BBC Sport that he believes a deal has already been privately agreed. That would be blatant tapping-up from Real Madrid, so it’s difficult to believe that this is the case. Even if it were, they still have to cough up Chelsea’s asking price. This story’s far from over. Don’t worry, Blues.